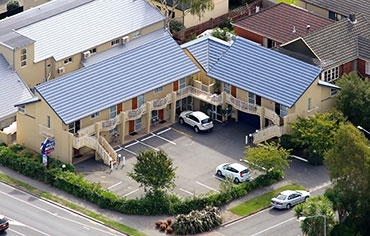 "Service to the highest standard"
Whether you are travelling for business or pleasure, friendly hosts Jay and Jenny at Apollo Motel in New Zealand will warmly welcome you and ensure all your accommodation needs are met at very affordable rates delivering a genuine accommodation experience with guests known by their names, not just their room numbers. 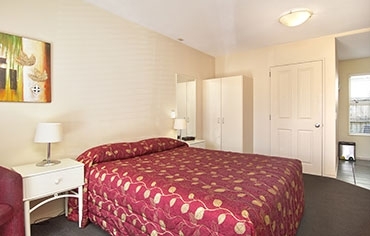 You simply won't want to leave. 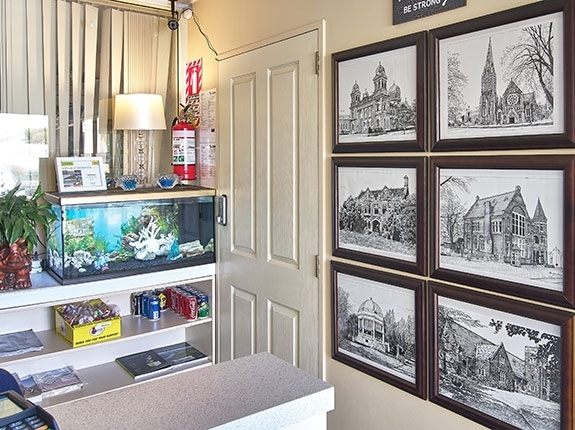 Spotlessly clean interiors that always look just like the photos. 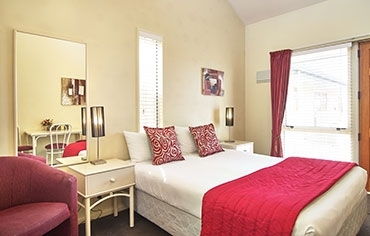 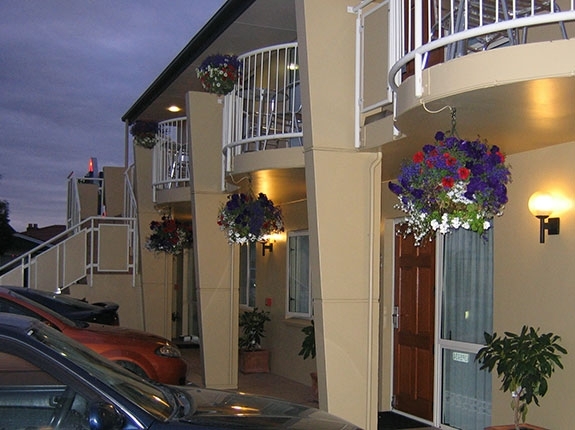 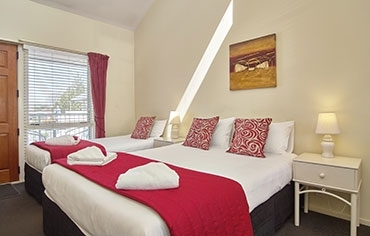 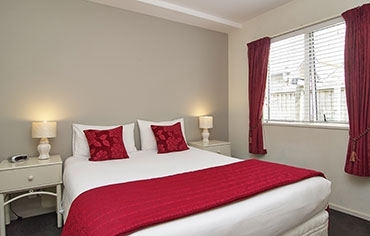 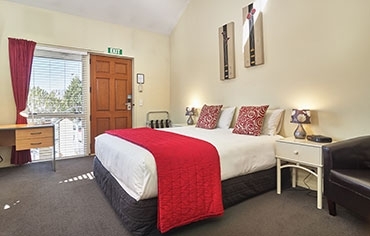 For warm customer service and a great location in Christchurch, make a reservation at Apollo Motel now!